Soon, music features could arrive the same way episodes do in Netflix. Since unveiling its “Membership Program” at the beginning of the year, Cakewalk has been putting out free monthly updates for its members. And now there’s one that’s pretty newsworthy. We are spoiled for choice when it comes to powerful music tools, but getting features baked into a DAW offers some additional convenience and integration – and, let’s face it, you might wind up using a tool that you otherwise wouldn’t buy on its own. “Everett” (sharing a name with the make of piano I had growing up) released this week adds a new Drum Replacer if you have SONAR Platinum and a membership. It’s the first time I can think of a Drum Replacer showing up in a DAW. 2. Use your own samples. 4. Convert audio to MIDI. 5. Create percussion from a melody. And with all due respect to Apple, I think this sort of update is a hell of a lot more useful than things like the weird and gimmicky automatic drum generation feature “Drummer” in Logic Pro. 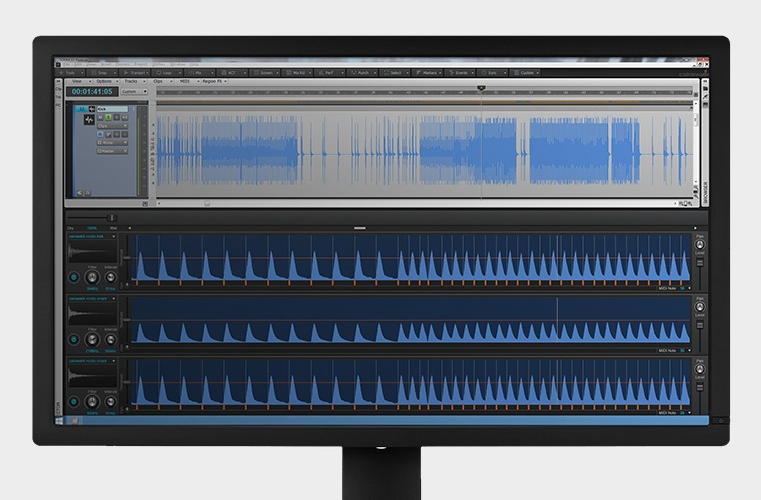 I’d really like to see more features on the production side – as Logic 9 did with its own drum replacement, and this year’s update did with MIDI editing functionality. Cupertino is also on a regular update cycle, though not monthly – I’m definitely hoping they do keep the production/pro tools coming. Since you need Windows to run SONAR, here’s what drum replacement looks like in Logic. And if you want a dedicated tool for any DAW, Drumagog certainly leads the pack. Nicely enough, you can get a basic version starting at $99, and it supports Mac and Windows back to OS X 10.4.11 and Windows XP (rare these days). It remains the standards bearer, though of course integrated functionality “for free” is always nice. And I think this monthly update cadence is one to watch. Don’t be surprised if other DAWs pick up the idea and run with it.